DEMI LOVATO IS 3 MONTHS SOBER! HomeDEMI LOVATO IS 3 MONTHS SOBER! News from the mother of the 26 year old singer and actress, Dianna De La Garza, confirms that her daughter has been sober for 3 months now and we couldn’t be happier. 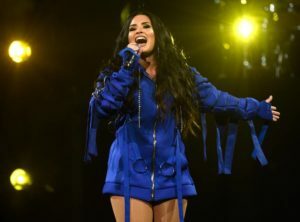 Lovato, who suffered from a near fatal drug overdose in late June this year when she took a cocktail of oxycodone and fetanyl, was quickly rushed to Cedars-Sinai hospital, Los Angeles where she received medical attention and has been on the long road to recovery ever since in a rehabilitation centre for substance addiction. 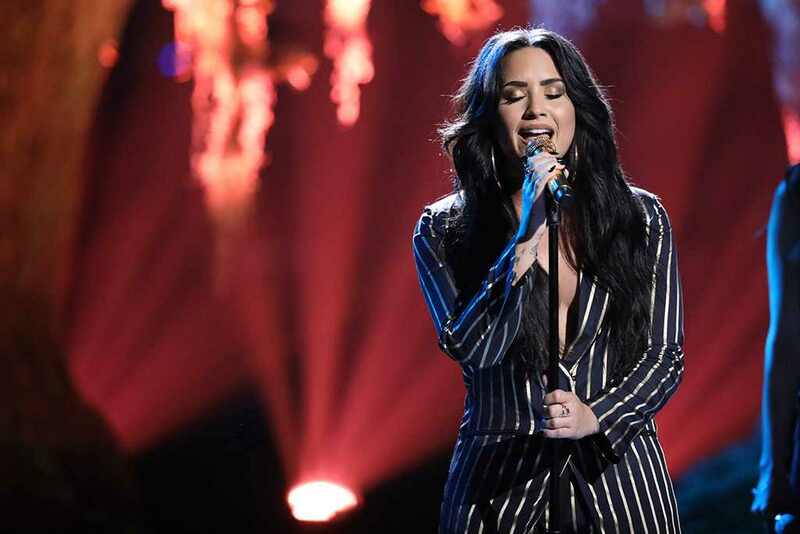 Lovato who has battled with bulimia, depression and substance abuse at various times during her career has admitted that it is a very difficult and hard journey that one has to constantly fight to overcome. She took to Instagram in August to appreciate her fans for their support as well as show great commitment to putting her life together and getting her career on track. Lovato whose parents were divorced when she was only 2 years old, had to deal with bullying from peers and other social pressure despite being a superstar from a very young age. Both of her parents also struggled with alcoholism and substance abuse and she lost her estranged Father in 2013. We hope she continues to build on this enormous progress as the singer continues to share her story to young teens battling numerous challenges.